Diabetes is one of the most common conditions prevalent across the world today. While it cannot be cured completely, diabetes mellitus can be managed well through a healthy diet and exercises. What you eat on a daily basis directly impacts blood sugar levels in the body. Most health experts suggest eating high fibre and low carb diet to ensure that the blood sugar levels do not spike instantly. Apart from the diet, medications and monitoring can help manage diabetes well. However, there are other ways to keep your blood sugar levels in check. One of the best ways is to drink copper water. 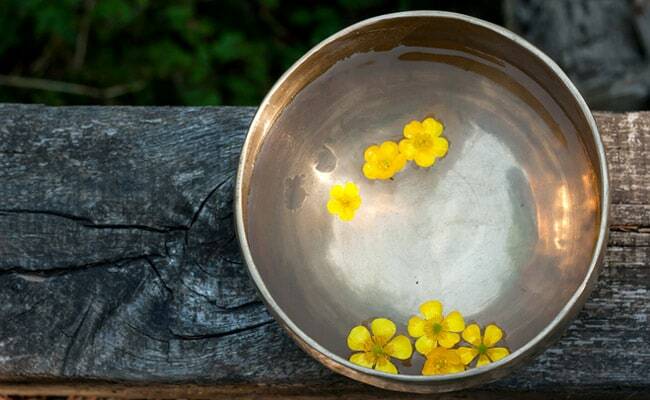 Ayurveda, the ancient science believes that copper water helps reducing the symptoms and other associated conditions significantly. Let us look at how copper water helps in reducing the symptoms of diabetes. Copper is a crucial mineral for the human body that helps with the functioning of more than 50 enzymatic processes. 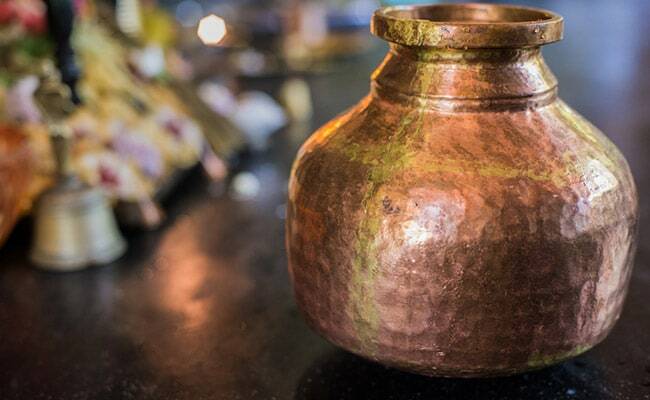 Drinking water in copper vessel is said to be a time-tested practice in India. Here's why it makes for an effective way to manage diabetes naturally. Our body cannot produce copper on its own; hence, we need copper in our diet. What better than a glassful of copper water every day? The presence of anti-inflammatory and antioxidant properties make copper water a potent source for bettering immune function, developing red blood cells and healing wounds among others. Some of the symptoms diabetics often complain about are skin problems, inflammation and slow healing; this is when copper water proves to be helpful. Copper water also tends to boost the digestion process, which plays a key role in diabetes. Copper also tends to absorb nutrients better. According to the book 'The Complete Book of Ayurvedic Home Remedies' by Dr. Vasant Lad, drinking copper water is one of the most effective home remedies to manage the kapha type disorder and fire up the digestive fire, which is said to increase the tendency towards high blood sugar. Put one cup of water into a copper vessel at night, and drink the water first thing in the morning on an empty stomach. While copper water has proved to be quite healthy, more research needs to done to understand how copper water helps reduce spiked blood sugar levels. Make sure your consult your doctor before switching to such a practice. If you are a diabetic who is taking medications, drinking copper water simultaneously may drop blood sugar levels significantly.